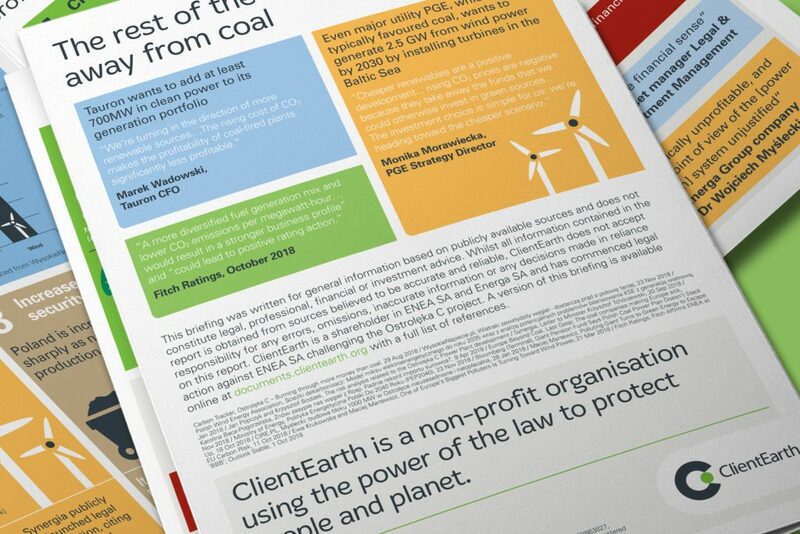 ClientEarth work to protect the environment through advocacy, litigation and science. 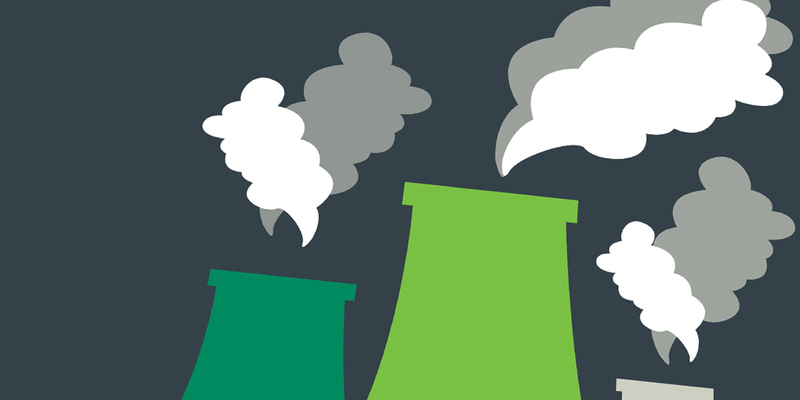 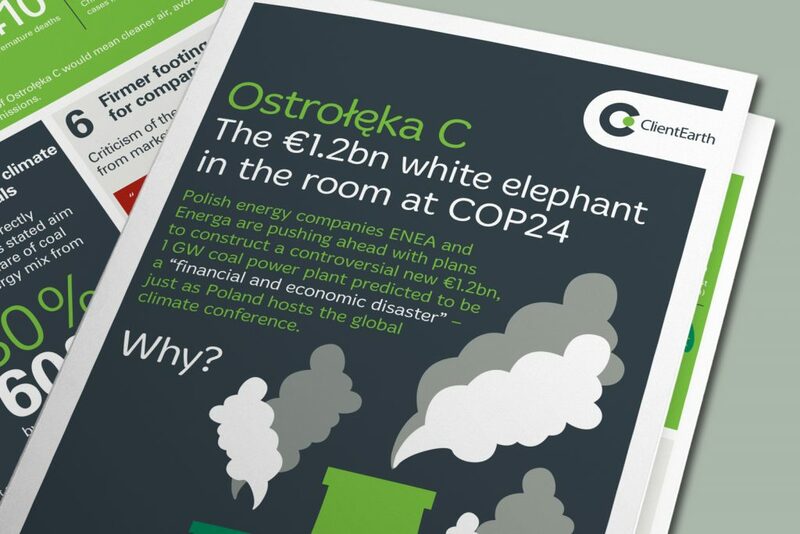 To produce a high impact visual document for print and online use at COP24, the 2018 United Nations climate change conference, that highlights the issues surrounding the construction of a new coal power plant in Poland. 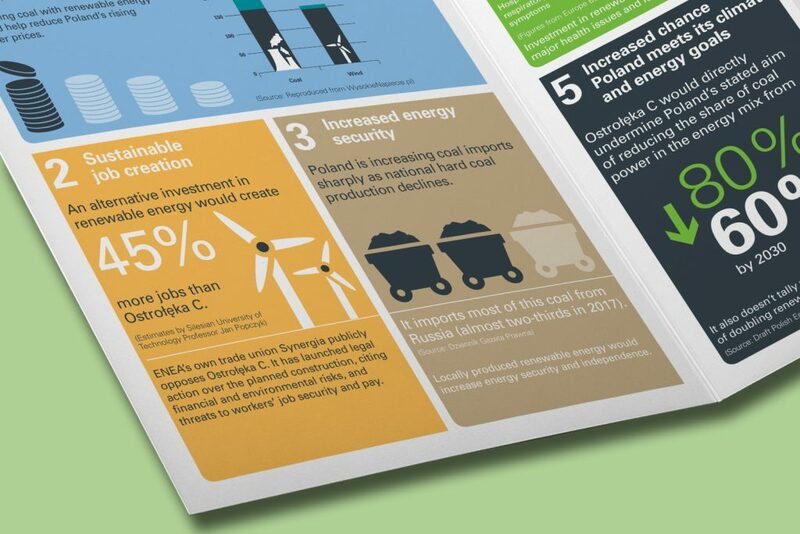 The brief was to create 6 infographic boxes stating why the Polish energy companies should reconsider and pursue more profitable, less risky investment in renewables, the infographics would then be used in a set of separate social media posts. 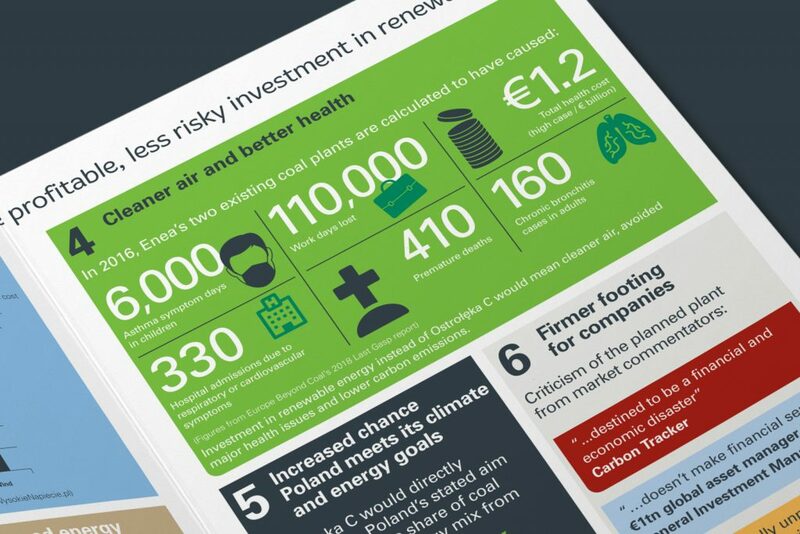 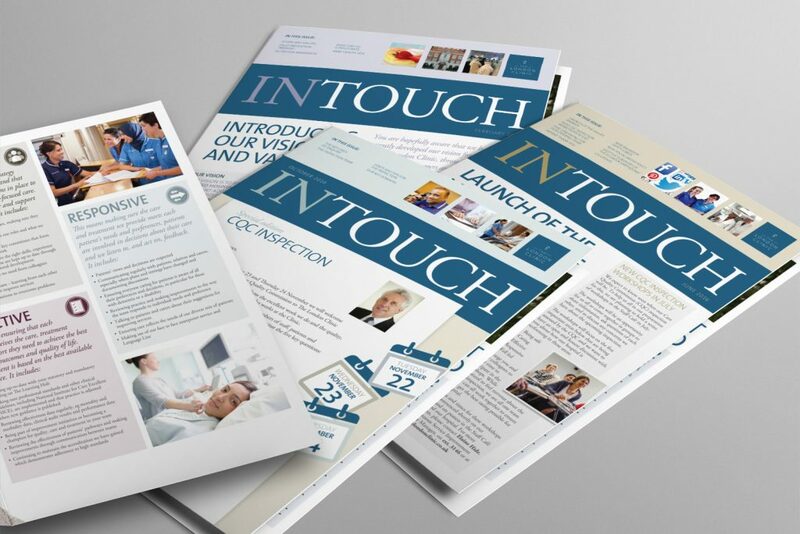 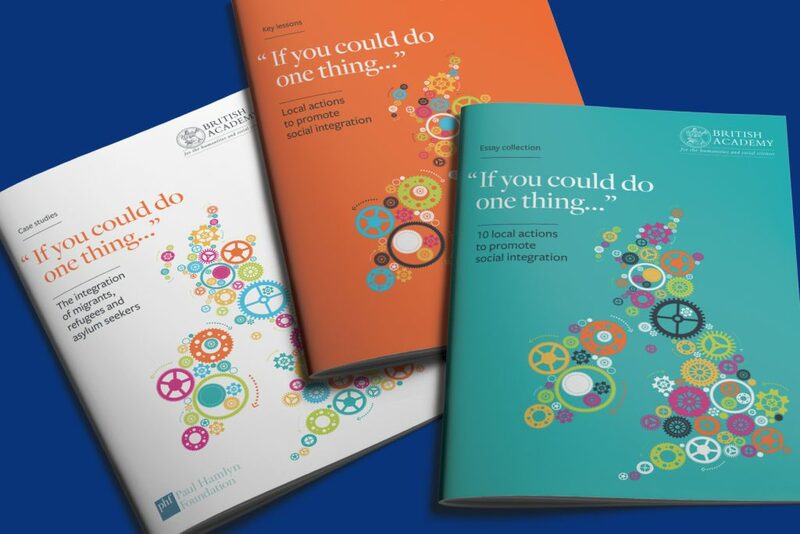 We designed a 4 page A4 leaflet illustrated with infographics and icons. 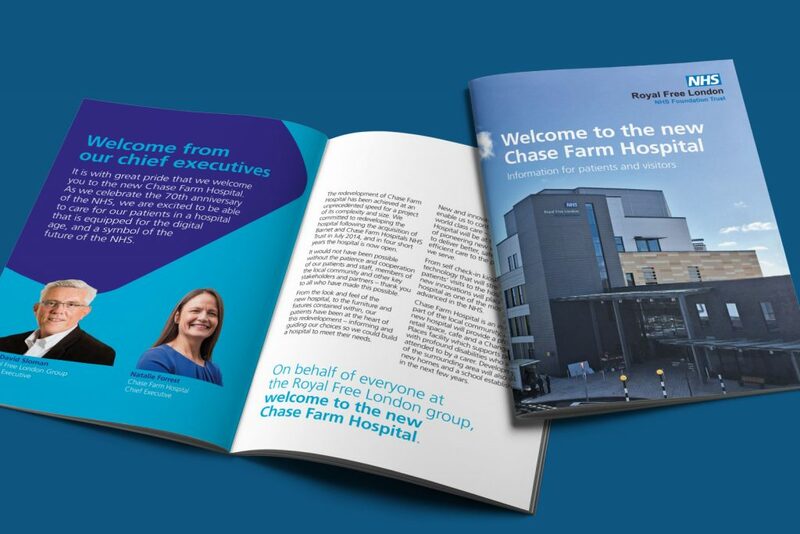 Each of the 6 graphic boxes used a different colour and key statistics, facts and figures were brought out and highlighted for immediate impact.